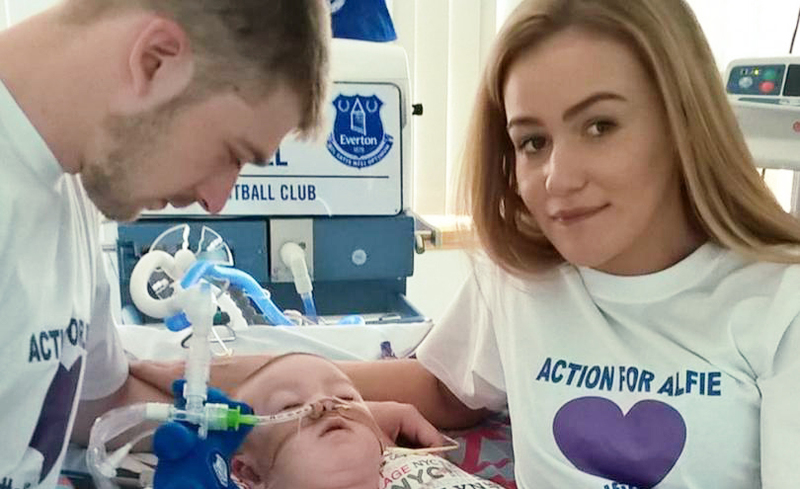 Paul Diamond represented the parents of Alfie Evans in an important case on the question of parental rights. With the assistance of the Pope, little Aflie was granted Italian citizenship; with an offer of an Air Ambulance to take him to an Italian hospital. A representative of the Italian Ambassador was often in Court. The Court held that it was in Alfie’s best interests to die; and would not permit recourse to the Italian hospital by refusing an application of Habeas Corpus. The case has been twice to the European Court, twice to the Supreme Court and four times to the Court of Appeal.